Donna joined BOQ as Group Executive Enterprise Solutions in July 2015 and leads the Bank’s Operations, Enterprise Program Office and Information Technology teams. 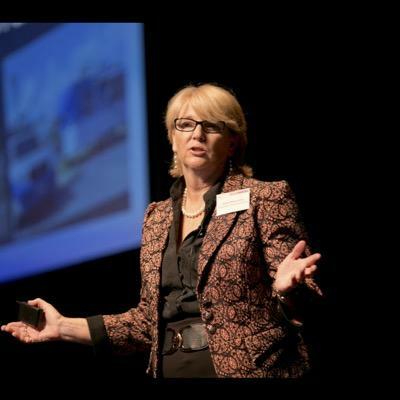 Donna’s extensive experience in operations, risk management and technology, and her track record of delivering digital disruption and transformation projects for major financial services organisations globally will enable her to play a key role in BOQ’s own transformation as it continues to digitise it’s business and customer experience. Donna joined BOQ from IAG where she was Group General Manager, Group Digital and Group CIO, prior to that, she was Chief Operations and Information Officer of Westpac’s Institutional Bank for four and half years. Donna has also held many executive management roles at Citigroup over a span of fifteen years, including Regional CIO and Global Head of Technology Risk Management and held other senior management roles at Potter Warburg and was a Director at Country Natwest.